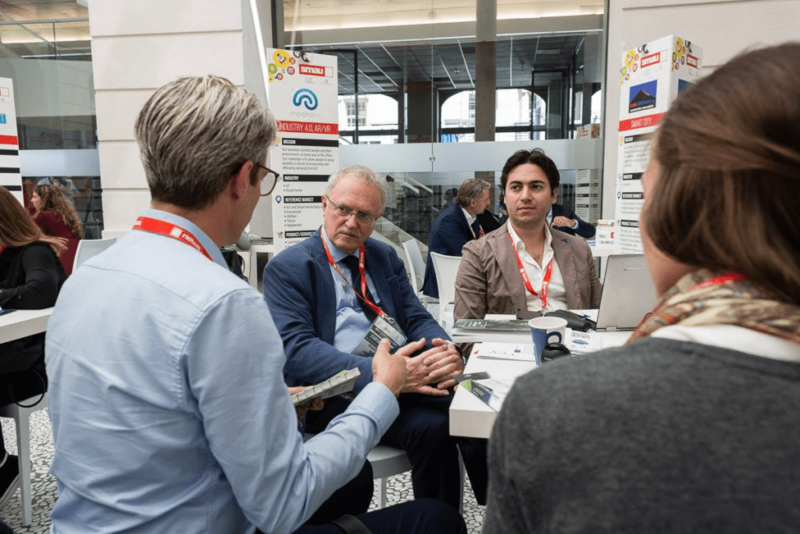 From 13 to 15 June, the LIFE-SAVE project was presented at the fourth edition of SMAU “Italy Restartsup in Berlin”, an event dedicated to innovation in Italy from 1964. On June 14, Professor Gianfranco Rizzo, CEO of eProInn and Eng. Matteo Marino were among the rapporteurs of the Workshop “Smart City: The driver for development of territories and companies”, together with a selected number of Italian startups.